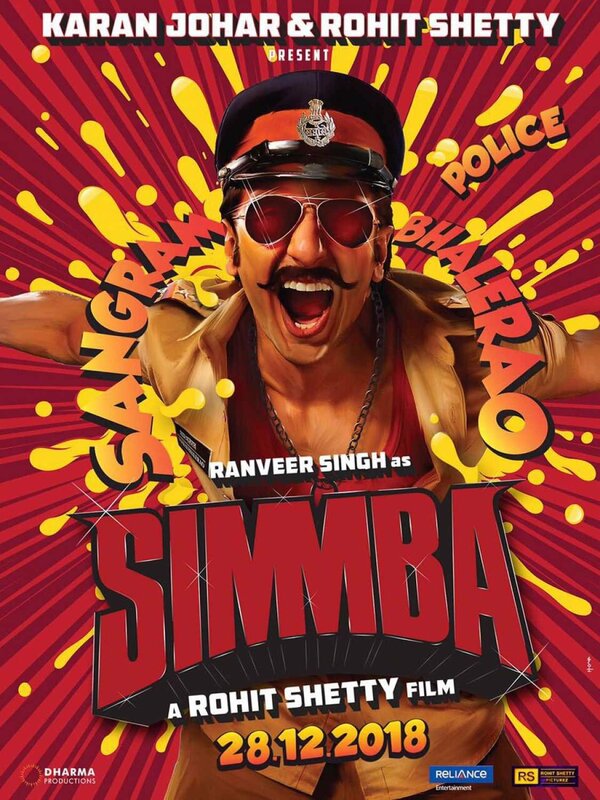 Movie Review: Simmba – Random. Structured. Haphazard. All Me. Bollywood / contentment / entertainment / fresh hits / funny ha-ha / good times / Hindi songs / Indulgence / matter of fact / me-time / movie reviews / movies / SAHM / what women want / yeah baby!